This month we dare you to make a card, project, layout, or whatever fits your stamping style using this month's theme - Sentimental About Paper! It's time to dig into all that gorgeous patterned paper you've been hoarding saving (we know you have some!!)! 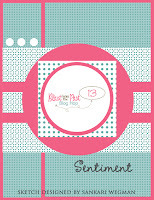 Showcase all those amazing sentiment stamps (no images) to create a new and never before seen project! 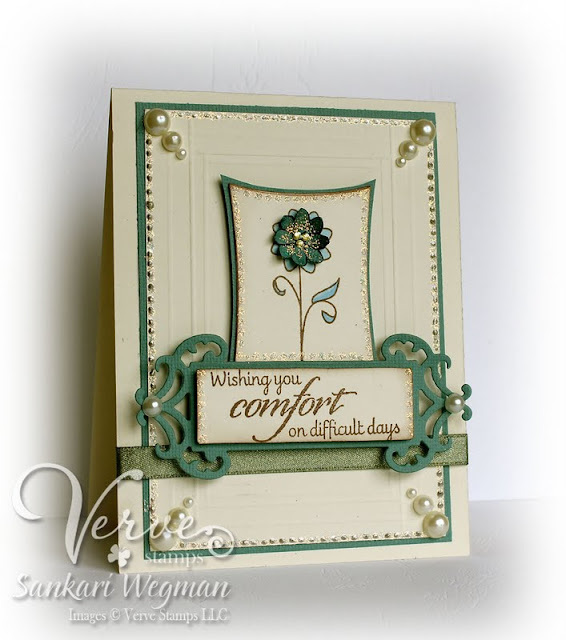 Paired with pretty patterned paper, Verve's famous sentiments will take center stage! While it is not necessary to use Verve stamps to enter, we would love to see them if you've got 'em! To sweeten up the challenge even more, stay tuned to learn how you could win some brand new Verve! I used the fun papers from the My Mind's Eye Alphabet Soup Collection (Boys) and used the star cut outs to decorate this horizontal long card. Each star was tied to the top with some Baker's Twine and then I stamped both sentiments onto the ticket cut out that popped up on the side with some hearts for accents. I love that these stamps are so flexible together and it was so easy to line up and stamp the second sentiment because it is acrylic and you can easily see where you are stamping! This was such a fun card to make and I can't wait to combine more of these Small Phrases together! Please check out more details as to how you can win some brand new Verve stamps by stopping by the Verve Blog! Julee has created an awesome sketch this week for the Mojo Monday Sketch Challenge and I couldn't wait to play along! I can't believe that its been 200 sketches already! WOW!!! How time flies! Julee rocks sketches hard - and this one is no different - love the way the elements are placed in this sketch! I scooted to my craft room and tried to figure out which papers I wanted to use - and was excited to use the sweet papers from Basic Grey and paired it up with the awesome stamp set: Words Cannot Express which seriously has all the best sentiments EVER! 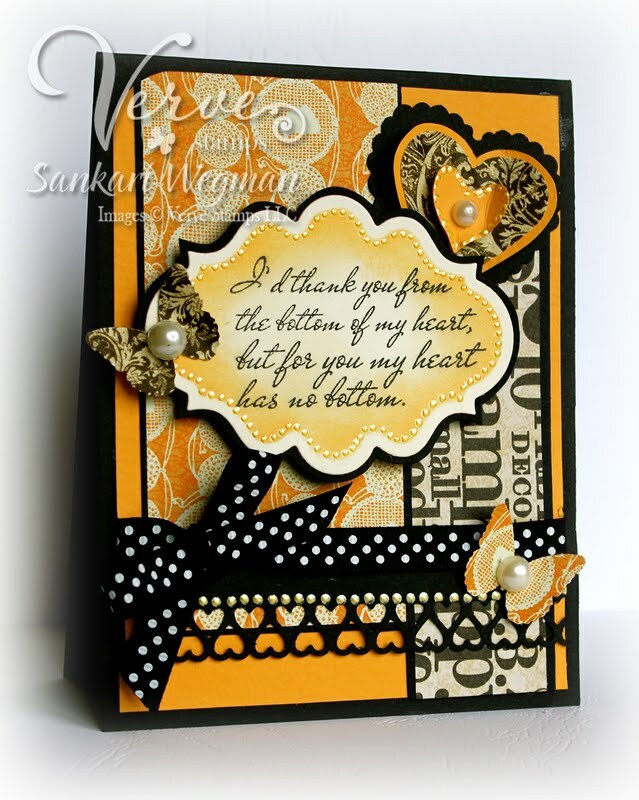 It has all the sentiments that you want to say when it is hard to find the right words.... this card is inspired by a friend of mine who is truly talented in every way and who always takes time to send some sunshine my way! She is truly the best! 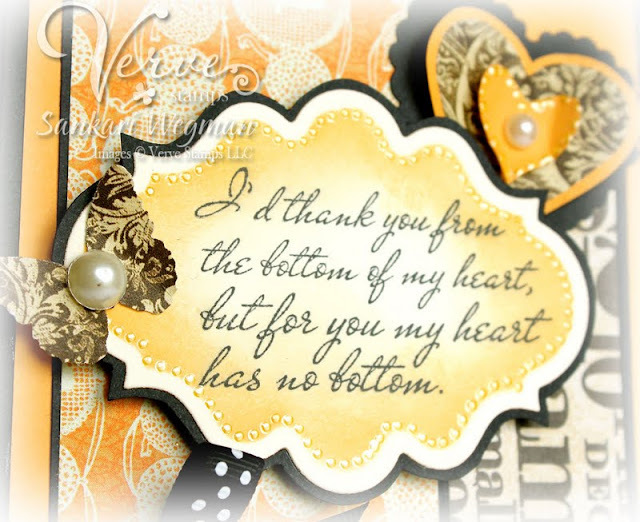 I really loved making this card - and most of all I love the sentiment - soooooo beautiful - so perfect to express who thankful I am for her friendship!! I am sorry that this blog post is so short - we are off on another roadtrip - but I will be back soon with some more creations. Please check out all the creations over at the Mojo Monday blog and play along if you have a chance because there are some PRIZES up for grabs because this is the 200th sketch!!! YAY! 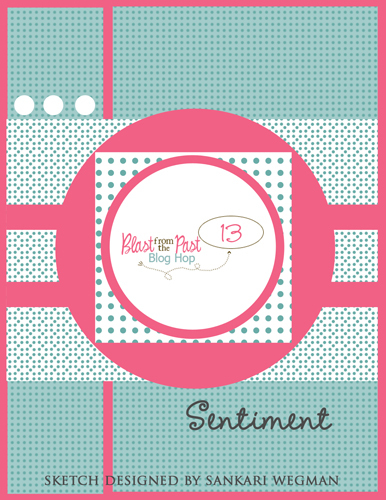 Blast From the Past Blog Hop #13: Sending you Sunshine! Sorry to be MIA - summer has been really a bit crazy with travel and being with family and friends and I haven't been to my craft room in awhile - but I was excited to go down there to create a card for the July Blast From the Past blog hop today - where the theme is Sending you Sunshine! This is such a fun way for all Taylored Expressions fans to hop along each month with previously released stamp sets! I can't wait to see what all the fun girls have created with this awesome summer themed blog hop! 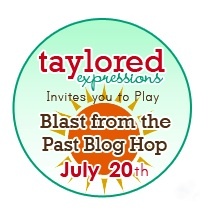 Please check them out and hop on over to Taylor's Blog for more details as to how you can be part of the next hop! Welcome to the third day of the New Release Spotlights from Verve Stamps! Today Julee has created a plethora of gorgeous stamp sets from a mini sentiment set called Small Phrases which is anything but mini - it is TOTALLY all about those perfect heart sentiments that make the heart smile HUGE - along with three absolutely gorgeous Plain Janes: Light Tomorrow, Life is Good and Philippians 1:6. I loved making cards with all of these gorgeous stamps - ack! Julee always creates SUCH incredible perfection every single time and I loved making cards with each of these stamp sets. 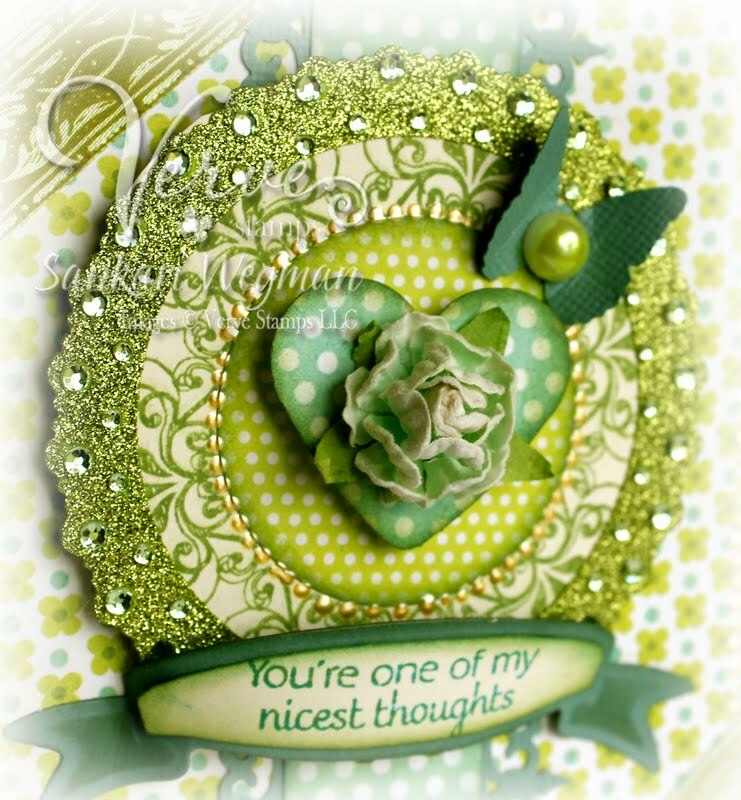 For today's releases I wanted to peek my card made using the Small Phrases stamp set - which features the very awesomest / all around/ all occasions stamp set and made this card with one of my favorite sentiments using this stamp set: "You're one of my nicest thoughts". Accessories: Heart punch, flower from Prima, MS border punch, ribbon from stash, liquid pearls, WRMemory Keepers green bling circle, butterfly punch from MS and dimensionals. Next up on the hop is the beautiful and awesome TERESA! Please stop by the Verve Blog for all the release details! 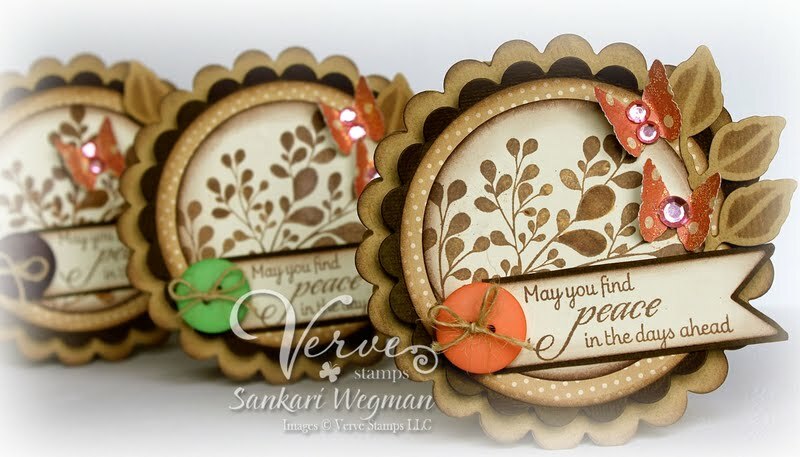 Welcome to Day 2 of the Verve New Release Spotlights - where we are sneaking peeks from the July Release of Verve Stamps that will be released tomorrow July 8th! Today, we are sneaking peeks from the gorgeous new stamp set: Words Cannot Express - and truly Julee has outdone herself with these gorgeous fonts and such perfect sentiments from the heart! Next up on the hop today is the AWEsome and AMAZING AMBER! Don't forget to mark your calendar's for the Verve release party this Friday night, July 8, with THREE days of Spotlight Hops! And since new Verve is something to celebrate, there's abig PRIZE hidden on one of today's hop spots! Just leave a little shout-out in the comments as you hop about for a chance to win the entire July release! 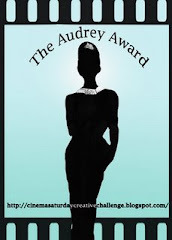 You can check out the Verve Blog for all the prize details and deadlines. Please stop by tomorrow for some release day sneak peeks! Today kicks off the Verve July Release sneak peeks of some amazingly lovely and absolutely gorgeous stamps designed by the lovely Julee Tillman! The New Release Spotlight kicks off today with the truly beautiful stamp set: New Mercies - which features such sweet sentiments for helping a friend through a difficult time (whether for sympathy or to care for a friend in need) and perfect silhouette images that make it very easy to create a card. Accessories: button from BG, twine, Spellbinders (scallops, circles, leaves and pennants), sponger, butterfly punch from MS, bling from Want2Scrap, dimensionals and glue dots. And please stop by tomorrow for more Verve-licious sneak peeks! Haven't this week's sneak peeks been so super cute? 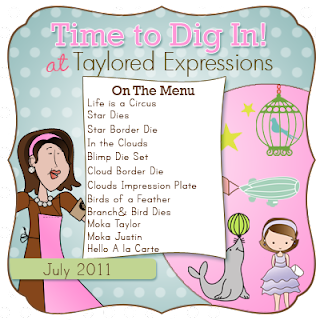 I simply adore all the stamps and dies that were peeked! 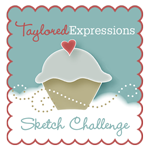 Here is all the Release Day information at your finger tips and ways for you to WIN some Taylored Expressions stamps of your own! 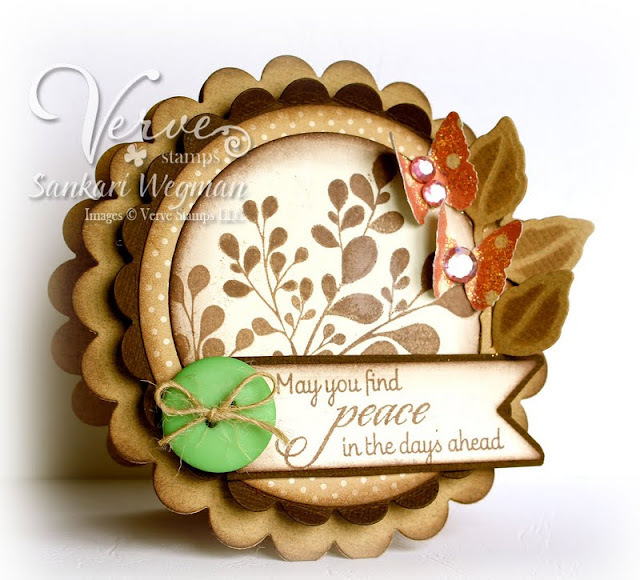 On today's blog hop, all the girls on the Baker's Dozen are peeking a sample from one of the newly released stamp sets! All of the stamp sets are made from top deeply etched pink rubber that is already trimmed and is on EZ Mount already trimmed and ready to use with your acrylic blocks. 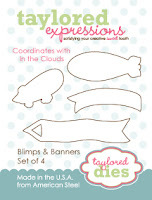 I decided to make a a little set of birthday cards using the In the Clouds stamp set with the Clouds Border Taylored die and Blimps & Banners Taylored Dies. 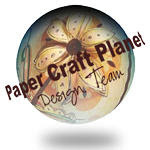 Seriously - these dies are AWESOME - and it is soooo easy to make a really QUICK set of cards! 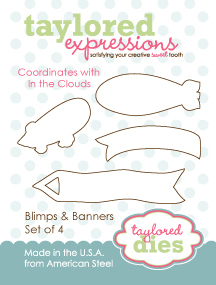 Accessories: corner chomper, Clouds Border Taylored die and Blimps & Banners Taylored Dies. heart punches (scalloped and smooth), button from BG, twine from stash, EK success scallop punch, stickles, copics and dimensionals. and for all of your super sweet comments!